Hi again. 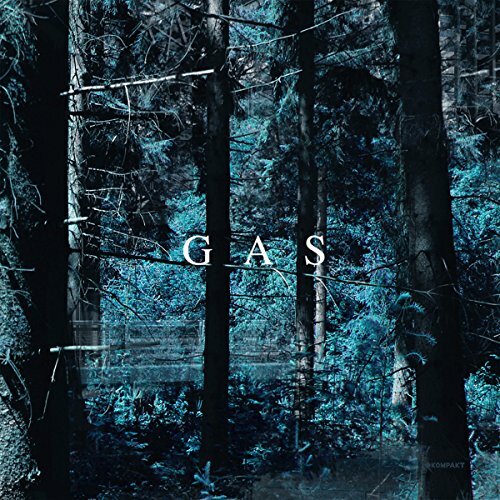 The final update of this release week is the epic new album by GAS. Genre: ambient/electronic. Enjoy!